You like your modern goa-trance more subtle, atmospheric and complex? 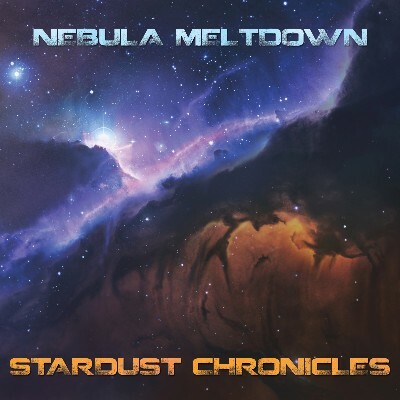 Well, search no longer, the debut Nebula Meltdown-album is exactly what you need! Kristian Aro, a Finnish artist and dj who is active in the scene for over a decade already, is proud to present his debut album “Stardust Chronicles”! His style is unique for a “modern goa” artist. His music is more psy-trance influenced, spaced out and subtle acidic instead of typical melodic and euphoric! His album, which is great storytelling-wise, starts with 2 softer, 140 BPM acid 303 drenched tracks, followed by 2 more uptempo deep hypnotic tracks. Superluminal Connection and the album-name track are pure dancefloor stormers followed by 2 beautiful hypnotic trancy tracks! Mindstream Continuum you will recognise from Shaltu, while Alnitak Sunrise is pure morning bliss! To end the album we get a deep, warm beatless ambient-experience! So fasten your seatbelts, and get ready for Stardust Chronicles!